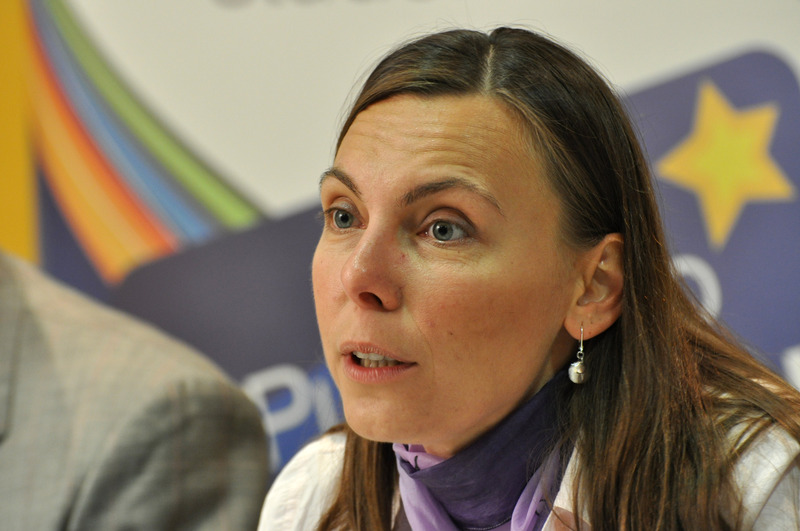 Gordana Delić is the director of the Balkan Trust for Democracy, a GMF project. She has over 17 years of experience in the nonprofit sector in the area of civil society development, with extensive experience in program management and development, grant solicitation, corporate philanthropy, research and planning, election processes, get-out-to vote campaigns, human rights, and reconciliation. Delić has knowledge of both the nongovernmental and governmental sectors in the Balkans, as well as of international donor strategies, programs, procedures, and operations in Central, Eastern, and Southern Europe. Prior to joining the Balkan Trust for Democracy, Delić worked at Freedom House Serbia. Her international experience includes six years of work on different democracy development programs in Slovakia. Delić is fluent in Serbian, English, and Slovak. She also communicates in Czech, German, and Spanish.